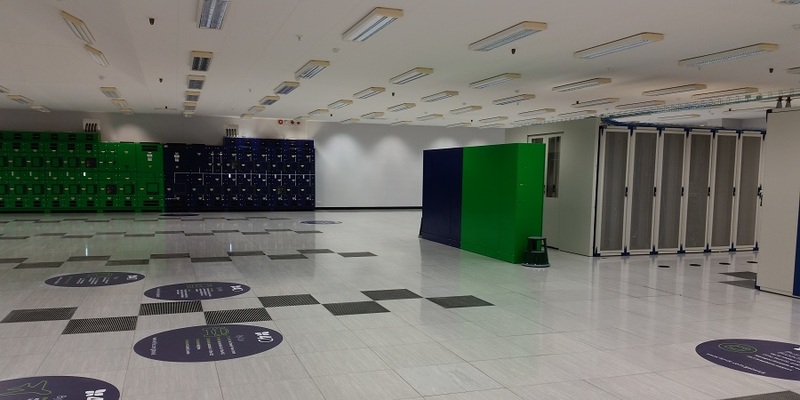 4D’s Gatwick data centre offers 400 cabinet footprints at an average of 5kW each across a single data hall of nearly 10,000 sq ft. 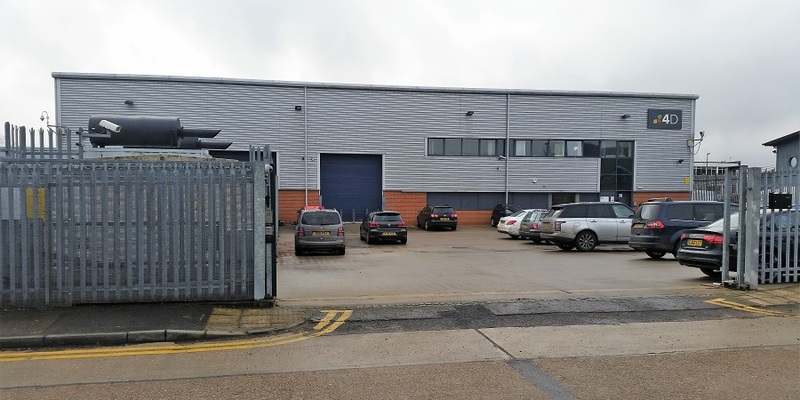 This is 4D’s second data centre in the M25 market and this new site sits on 4D’s dark fibre ring linking both their original Byfleet data centre and London Docklands. 4D offer a full range of data centre services including colocation, connectivity and cloud services. This makes the data centre a great option for locally based business and smaller enterprises seeking a level of customer support large providers simply can’t match. 24/7 on-site security and support is available. The 4D Gatwick data centre was originally built by mobile operator Orange, who became Everything Everywhere (EE) when merged with T-Mobile. EE in turn was acquired by BT in early 2016. The site became vacant when BT consolidated the equipment into other locations. 4D acquired the site in the fourth quarter of 2016 and commenced a full replacement of the existing electrical infrastructure, which was mostly designed to support DC power and only 1MW in total. Today 4D can now support a 3MW gross load and deliver 2MW to customers, or 5kW per cabinet on average. The data hall is on the ground floor and is some 10,000 sq ft in total. The facility is staffed 24/7 with security and technical support. A meeting room and customer breakout area is available. There is secure perimeter fencing, and on-site parking is available.